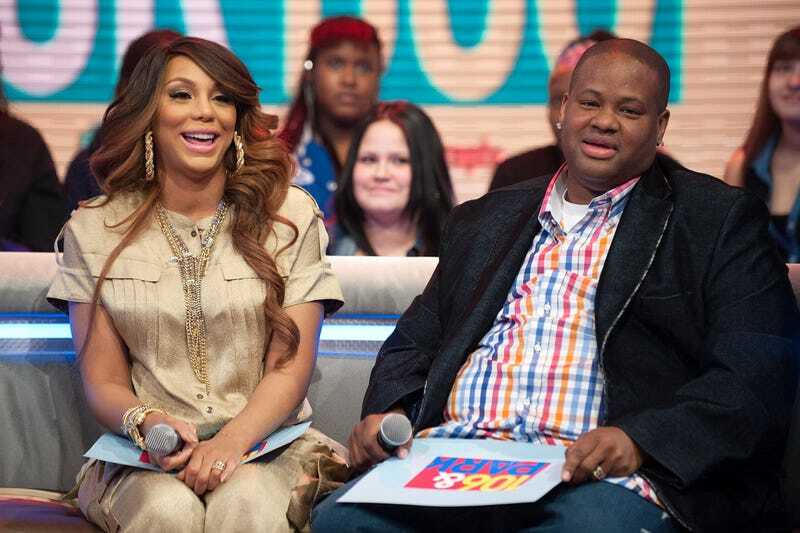 Just one year after an alleged domestic dispute, Tamar Braxton has filed for divorce from Vincent Herbert after nine years of marriage and one child. The couple, who would be celebrating their 10-year anniversary next month, met in 2003 via Toni Braxton. According to TMZ, Tamar filed for divorce in Los Angeles County Tuesday morning. Tamar and Vincent’s relationship has had its fair share of ups and downs, including Vincent’s lifesaving surgery and his being accused of biting Tamar’s hand last year. On top of their marital issues, Vincent recently lost a lawsuit against Sony Music and has to pony up $3.2 million. The soon-to-be-former couple have one child, their 4-year-old son, Logan Vincent.